Accidents (car accidents; slip, fall etc.) where one party gets injured as a result of the carelessness of another party might result in personal injury claim. To approach a personal injury claim, gathering information is important as a defendant or plaintiff. In any personal injury dispute, you are very important. This is why there is need to document all you remembered. Ensure the document is as detailed as possible and should contain date or times you could recall. A copy of the police report should be added if the police were called. This is because the police report will include crème information which include but not limited to the name of witnesses present. The case can be strengthened when the third party testifies. A very good example is if another driver testifies that someone ran a red light which led to the accident. The witness may also add other details that you may have ignored. Once you get a lawyer, try connecting your lawyer with the witness. Ensure you take pictures of what caused the incident from different angles because these pictures are valuable in the court of law. Also take the pictures of your injuries (cut, bruises or wounds before healing). In case of emergencies, take pictures in emergency rooms. This is because pictures taken in the emergency room are credible. In case of severe injuries, ask someone to take the pictures and remember to send someone back to the scene to take pictures. Pictures can also be used at your advantage if you are the defendant because the pictures of the scene might show negligence on the path of the plaintiff. If you are the victim, ensure you keep the medical documents (records and bills) because you might be compensated if you win the case. Create a filing system to store details of doctors you have met with. Keep journals of your injuries and the effect of the injury on your daily life. It is important both the plaintiff and defendant have an attorney. Personal injury lawsuits are complicated and expert witnesses may be required. 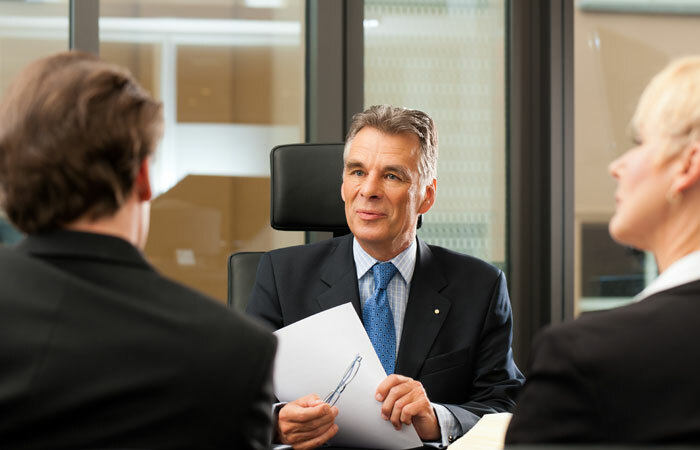 Doing this on your own may take a long time but hiring a qualified attorney will speed up the process. If you are the injured person, the lawyer stands the chance of representing you on contingency. This implies that you don’t need to pay the attorney before appearing at the court but the attorney will have the right to take a cut of the judge settlement. The cut is usually 25% of the total cut. Once can sue for personal injury when the person is harmed intentionally. 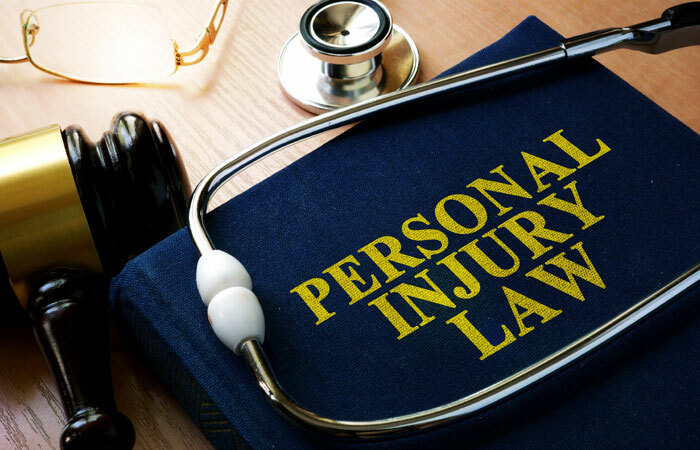 However, most personal injuries cases are always as a result of negligence. With your lawyer, you can analyse what the person bringing the lawsuit must prove. 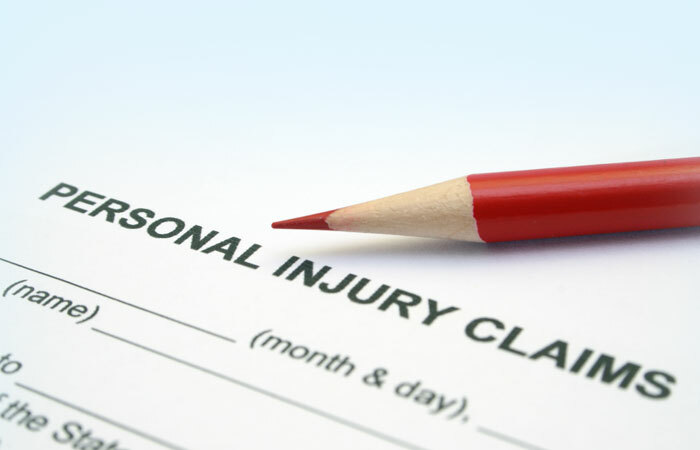 Always analyse personal injury claims process. Duty of care; the duty of care are in most cases related to employee employer relationship and is usually created by contract. For a case to be valid, the defendant must have owed the plaintiff duty of care i.e. the employer must have owed the employee duty of care. To build a strong case, discovery is important and it gives you the chance to request helpful information and document. Discovery is a long process that can take up to 2 years. A very good example is if you are to cater for the plaintiff full medical record, you may finds out that the plaintiff has outstanding medical bills. As a plaintiff, proof may be needed to attest that the defendant knew a hazard was dangerous. Honesty about pre- existing injuries is also important because the discovery phase exposes that. Exacerbation of preexisting condition may occur if the injury sustained from the incident made a preexisting injury worse. 5. Can you win the case? What is the strength? The facts of the case and how sympathetic you are as a defendant or plaintiff will also be assessed by the lawyer. Reach out to your lawyer and insurer to discuss which option is the best for the case. If you have a strong case, trial might be an option but if otherwise, you might want to opt for settlement. The major advantage of settlement is finality. This is why most personal injury claims settle. A Defendant can also win the Case! How? If you are can prove that you weren’t careless to be held responsible for the plaintiff’s injuries, you might win the case. According to the law, compensation is only paid in the case of negligence. As a defendant, you can also win a personal injury lawsuit if you can prove that the plaintiff injury was caused by something else. You might also win the case if the plaintiff was negligent. A very good example is when both parties run red lights and crossed each other. The plaintiff might have sustained injuries during the incident, but exaggerating the injury might make reduce the amount of money you might have to pay. The main reason why you sued the defendant is to get financial compensation. You can get compensation for lost wages (you get compensated for injuries that have limited you from working), medical care (charge for past and future medical treatments), pain and suffering (inconvenience and physical pain that may be caused as a result of the injury), emotional distress (you can receive compensation for emotional shocks, sleep disorders and fears) and loss of consortium (you are also entitled to compensation for loss of partnership in the marriage). After discussing with your lawyer, settling the lawsuit might be the final decision you will be taking. To make this effective, there is need for effective negotiation and your attorney is the best person to negotiate with the defendant’s insurer or defendant. Sometimes, settlement might not be the best option for all cases. This is because settlement fails and the trial might be the best option to get your compensation in cash. Meet with your lawyer and discuss how the trial process will be carried out and the role you will have to play.